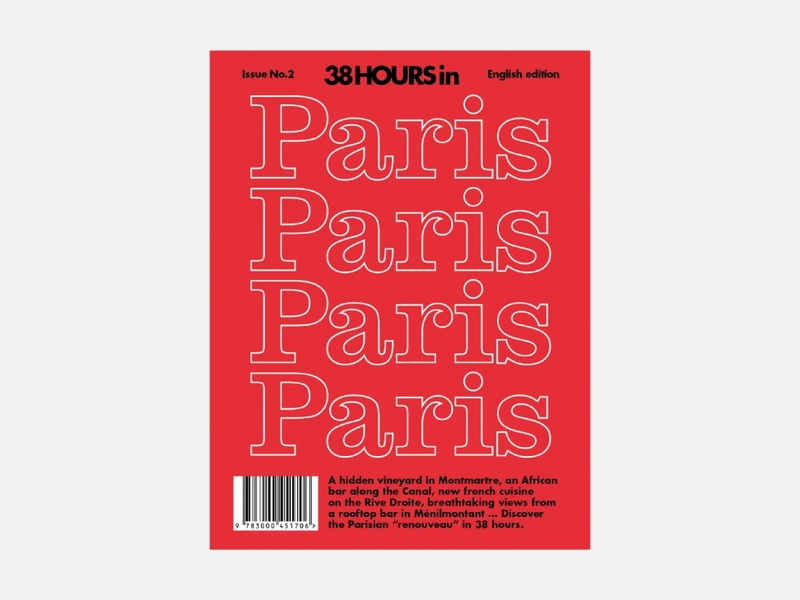 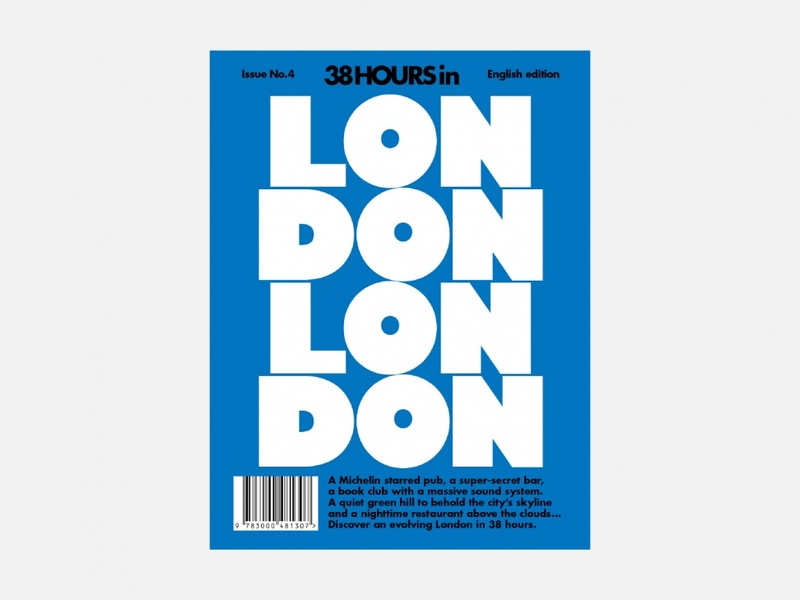 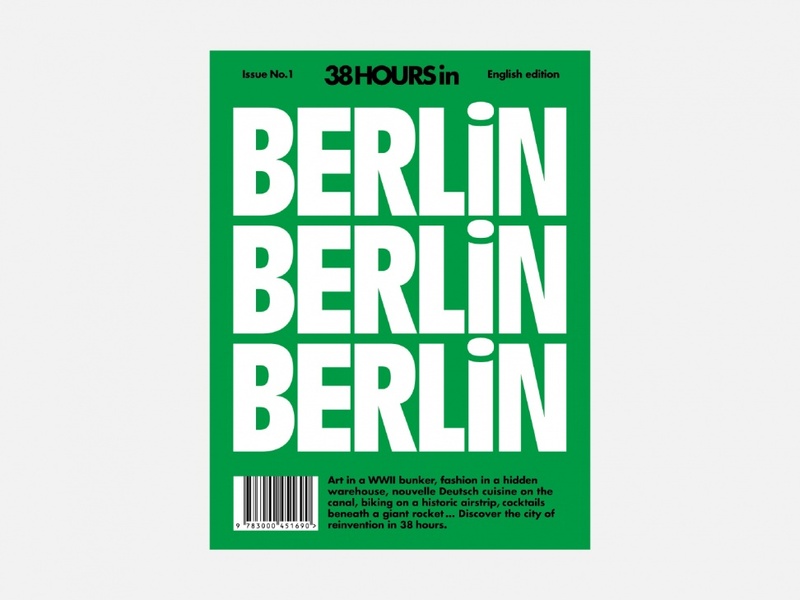 38HOURS is a travel guide series that works closely with journalists, bloggers and photographers from featured cities, in order to present a local’s perspective. 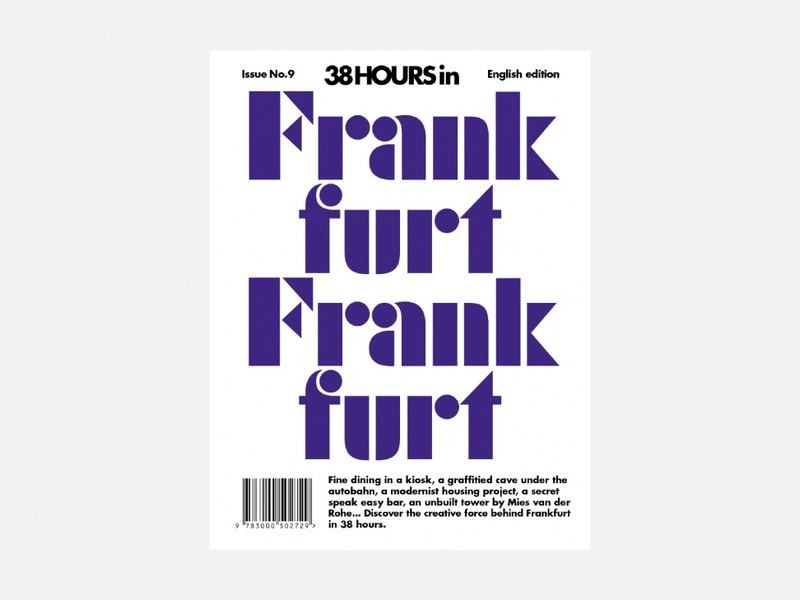 We developed a design for this series and did individual adaptations for each issue. 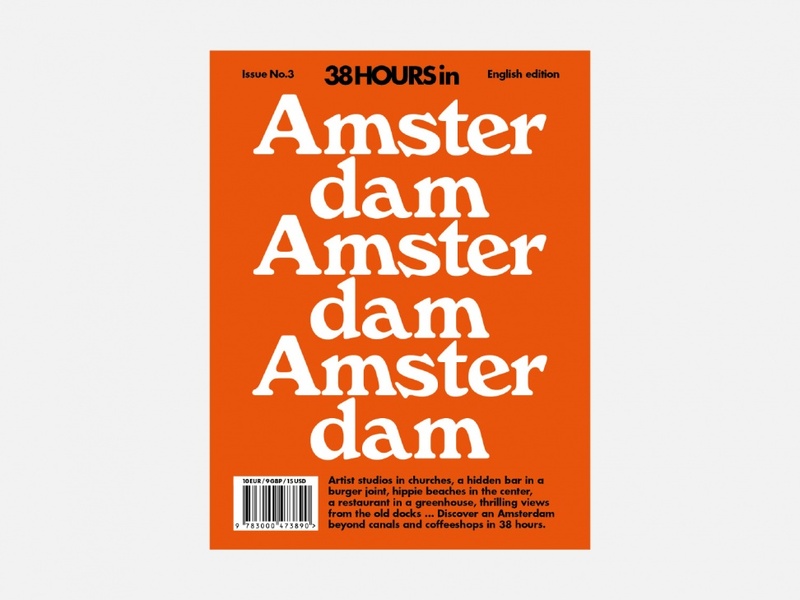 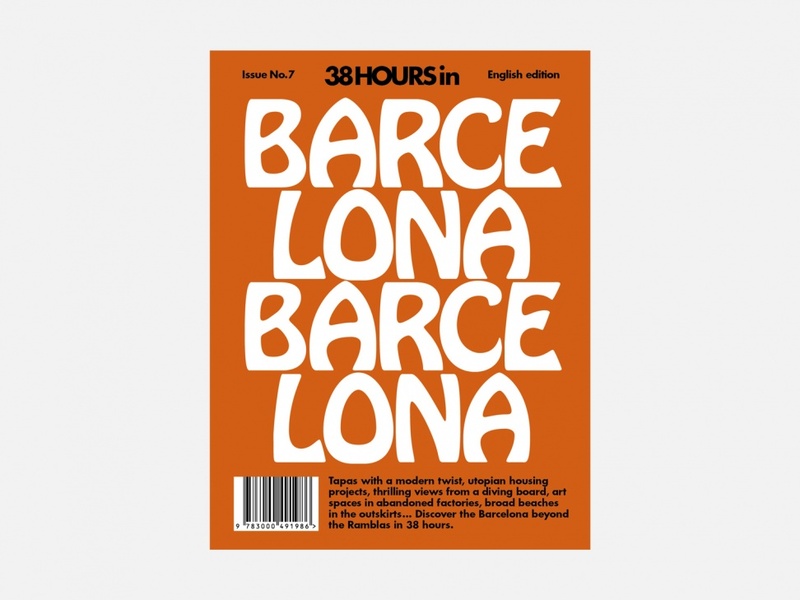 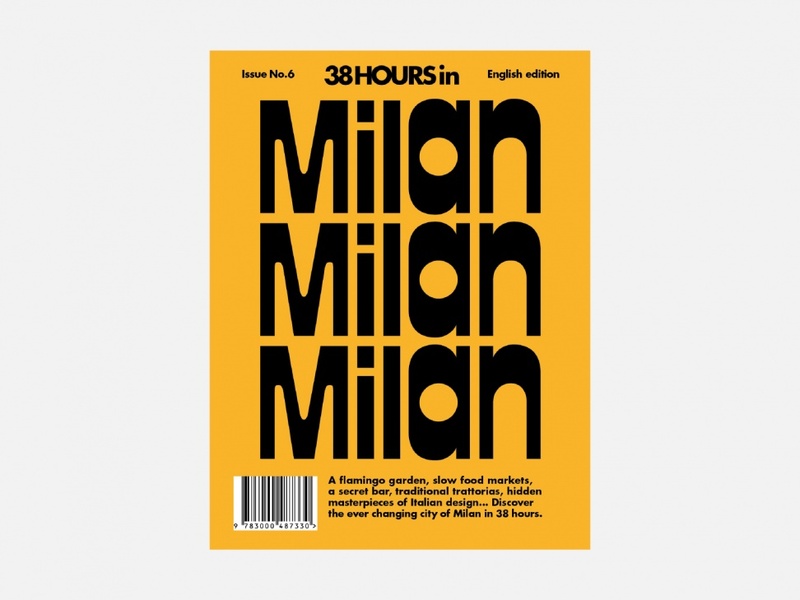 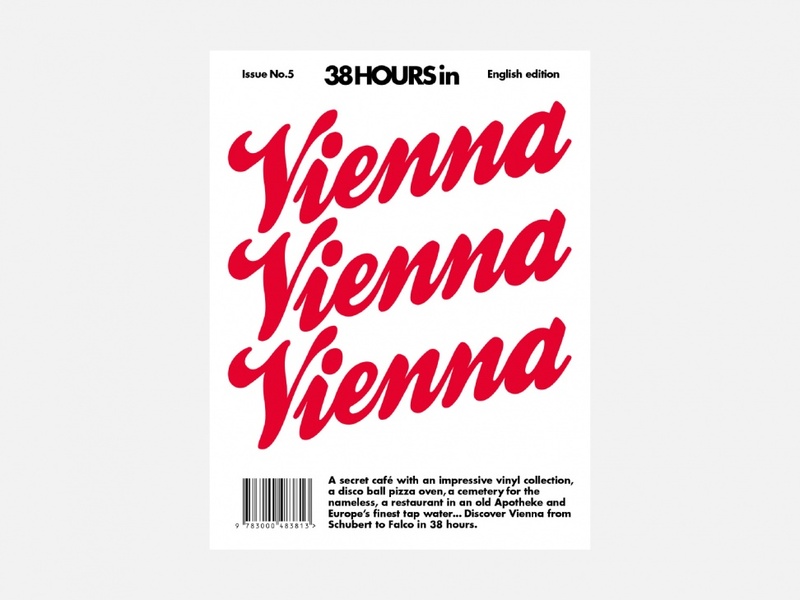 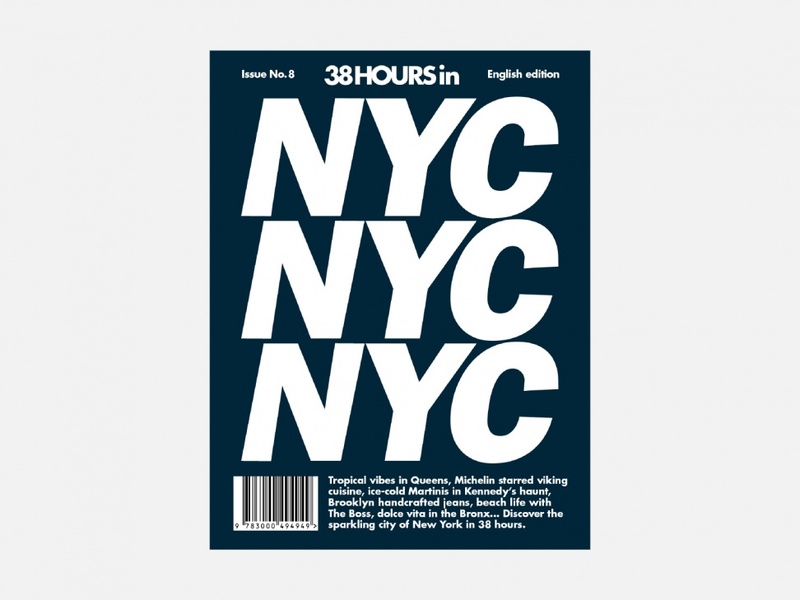 The purely typographic covers link to the respective city.